Win 2014’s Latest Fashions With a Sammydress Giveaway! 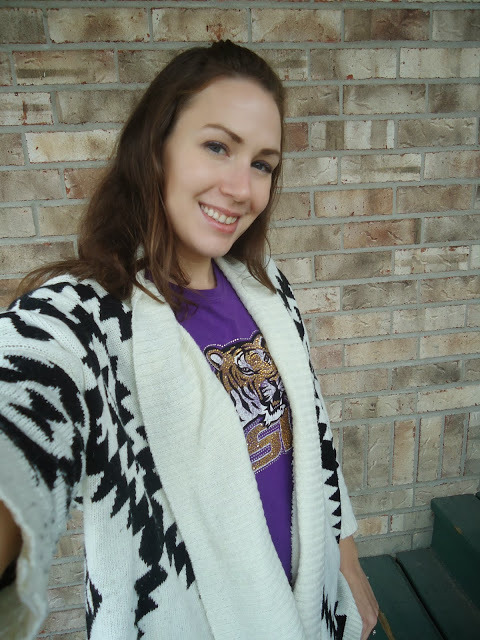 I have blogged about Sammydress before and shared my enthusiasm for their cheap and chic fashions, especially my favorite snuggly aztec print sweater. Read my review for tips on shopping their site, fit, and quality. To help you all ring in 2014 in some of the best new styles, Sammydress has graciously offered to give a $15 gift certificate to one of my lucky readers! That’s you guys, you lucky ladies! Think $15 doesn’t sound like much, you’re wrong. Sammydress is like the Forever 21 of mainland China and though it takes a while to receive your order (because it ships from China), their clothes are super cheap and you can definitely get a pair of shoes, a top, or pants for that. There are loads of options to choose from plus Sammydress is having a clearance sale now too! If you don’t want to wait to shop, Sammydress is giving my readers $6 off their $50 purchase by using promo code SAS13NV50. Enjoy! You can enter the contest using the Rafflecopter entry form below. The contest is open from January 22, 2013 till midnight on February 6, 2014. Good luck! 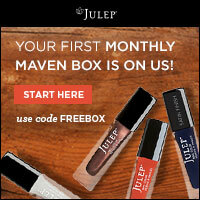 UPDATE: Congrats Maelin on winning and I sent you an email! Thank to everyone for entering and thanks for reading! I love all of sammydress! im in love whit this page! Woo hoo! Sounds like my kind of place! Love this one along with many others! I like the "Stylish Square Neck Shoulder Hollow Out Solid Color Long Sleeve Slimming Ribbed Cotton Dress." I love the Fashion V-Neck Vertical Long Sleeves Stripes Splicing Chiffon Blouse!